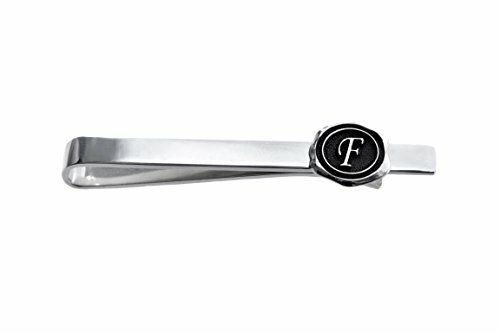 .925 Sterling Silver / Custom Made Personalized Tie Clip with Initials. This fine gift is the elegance of simplicity in men. .925 Sterling Silver / Custom Made Personalized Tie Clip with Initials Vintage Wax Seal. The manufacturing process takes two weeks before shipping. Contact us via email after you place your order to detail initials and design. See more of our jewelry collection. Search at Amazon for "Soan jewelry".